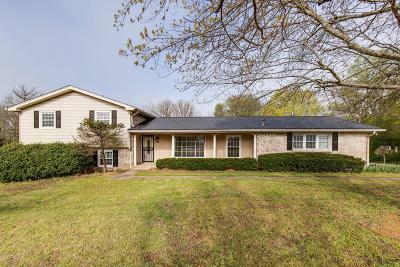 Brick Split level Home on 1 Acre! 2 Car Rear Entry Garage. Bonus living space in Sun Room with patio - great outdoor space. Fresh Paint in entire home - New Carpet in all bedrooms! hardwood throughout living spaces. updated kitchen, perfect for entertaining! Buyer/Buyers Agent to verify all pertinent info including schools. Home is deceptively spacious!